Our ‘NatureFix‘ programme supports ‘return-to-work’ for employees currently off work with stress, depression or anxiety. 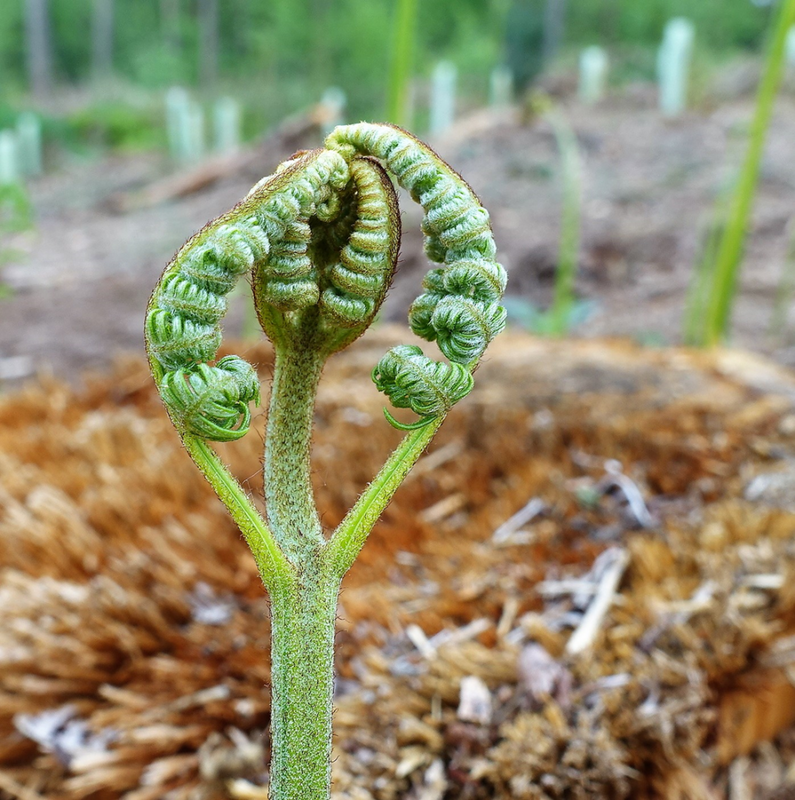 We’re linking up with a number of Staffordshire employers to provide free (fully funded) places for employees on a ‘pilot study’ of our nature-based intervention – to run during 2019. We’re looking to work with some of the areas top employers, OH providers, and workplace mental health champions to identify suitable participants to join our pilot – in small cohort groups preparing for a phased return to work. Our 5 week programme of daily activities, will help employees focus on their wellbeing, build resilience skills, bolster confidence, and provide them with fresh ideas for improved work-life balance. By providing a structured daily routine, we’ll help prepare employees for a successful return-to-work in a more efficient and resilient way – with less likelihood of relapse. The programme will mesh seamlessly and in parallel with the employers’ normal phased return-to-work process. Our aim is reduce the risk of future absence, which can be very costly to employers. The recent ‘Thriving At Work‘ Report indicated that a staggering 300,000 employees (per year) with a mental health condition end up losing or quitting or their jobs. This leaves employers with the task (and costs) of re-recruiting and many months of training to get a new person up to speed (estimated at £30k). It’s therefore much cheaper to retain the skills of an existing employee, and support them back to work in a more efficient and resilient way – and of course it’s the right thing for a caring employer to do! Recent workplace mental health campaigns have done great work in highlighting the need for talking more openly about mental health in the workplace, but we think it’s not just ‘time to talk’, it’s now ‘time to act’ on improving provision for supporting positive mental wellness in the workplace. Nowadays, talking therapies and counselling are harder to come by, often with long waiting lists, which can leave employees stuck at home off work, ruminating and feeling there’s little support to help them return-to-work. This then is our solution – NatureFix – a ‘natural health service‘. Time spent ‘fixing’ and focusing in on a person’s positive wellbeing and building new resilience skills, which will promote a much healthier work-life balance. We’ll instill hope and inspiration in others as ‘experts by experience’ – with a programme led by people with ‘lived experience’, who’ve made successful recoveries themselves. We are however eager to support employees from any sector, and from any level within an organisation, providing we can link with employers willing to help us cover our delivery costs for ongoing programme roll-out, once the initial ‘pilot study’ is proven. Recent campaigns like ‘Time to Talk’ and ‘HeadsTogether’ have brought about much more openness about mental wellbeing issues – including the difficulties individuals experience in the workplace environment. 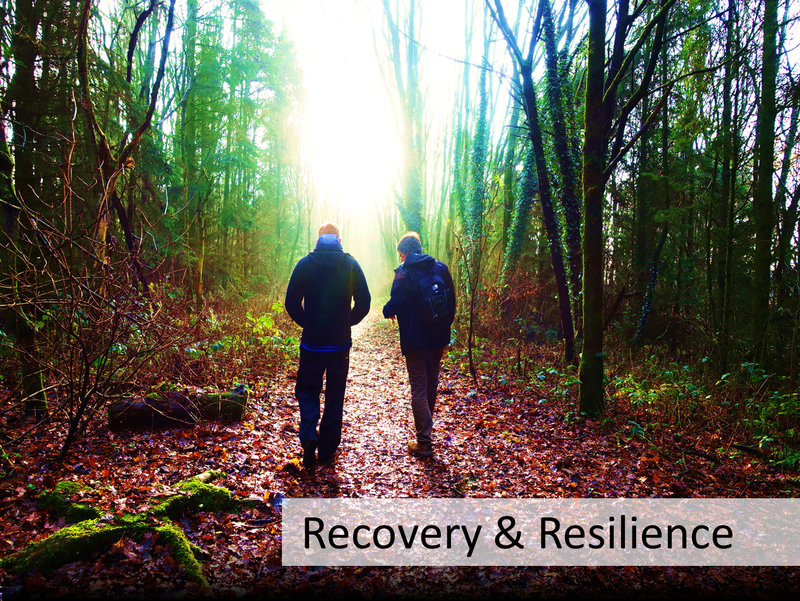 Our NatureFix – ‘a daily dose of nature’ recovery and resilience programme is different. We go beyond talking, by providing regular, daily, nurturing and meaningful activities. These draw on the healing power of nature and the restorative qualities that green (and blue) space environments can bring. In many respects we let nature do all the talking! We know from our own experience how difficult it can be to be stuck at home, off work. It can feel quite isolating – being off work can even make things worse! It’s easy to fall into downward spiral, when you’re left with too much time to think. We discovered that using nature as a ‘third space’ (somewhere that’s neither work nor home), it provides a neutral space to start to heal and recover. It’s a much easier starting point to rebuild confidence and build resilience from there. Appreciating the sights, sounds and scents in nature can bring us back to the present moment, stop wandering thoughts, and encourage a greater sense of mindfulness and relaxation. Throughout our programme, we introduce our ‘escapees’ to new hobbies and interests, while at the same time gradually increasing levels of physical activity, which leads to improved sleep and rest. We emphasise the benefits of our ‘Nature’s Ways to Wellbeing’ approach, so that participants learn new techniques to support themselves longer term, protecting their ongoing health resilience, and lessening the chance of future relapse. The better employers are starting to realise that emotional wellbeing difficulties are now commonplace among their workforce. Modern day life stresses can often over-spill into the work environment. These need to be carefully managed in a considerate and sympathetic manner, to avoid presenteeism, maintain commitment, and retain employee engagement. This is why we think our nature inspired intervention is an ideal complementary therapeutic intervention, for those who want to get back work more efficiently and more resiliently. It can save the employer money, and the employee heartache.